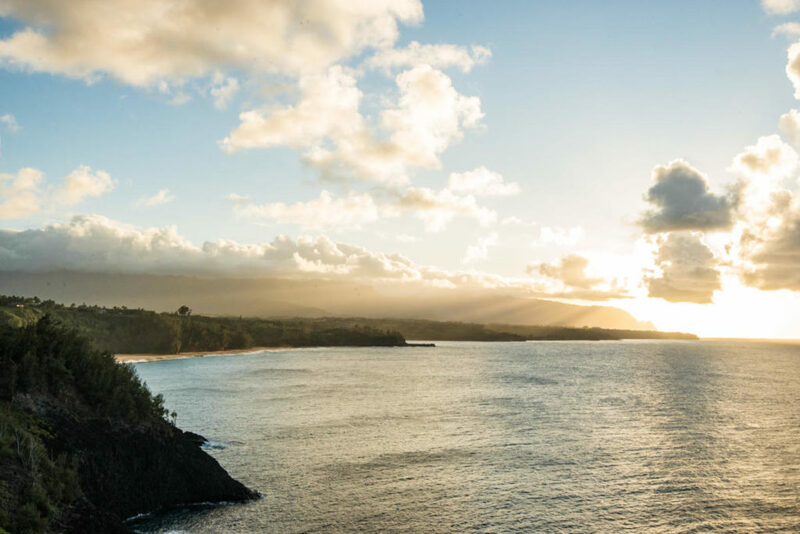 No trip to Hawaii is complete without enjoying some of the awe-inspiring sunsets that grace this part of the world. 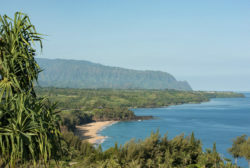 That’s especially true when you visit Kauai, the most beautiful and unspoiled of the Hawaiian Islands. 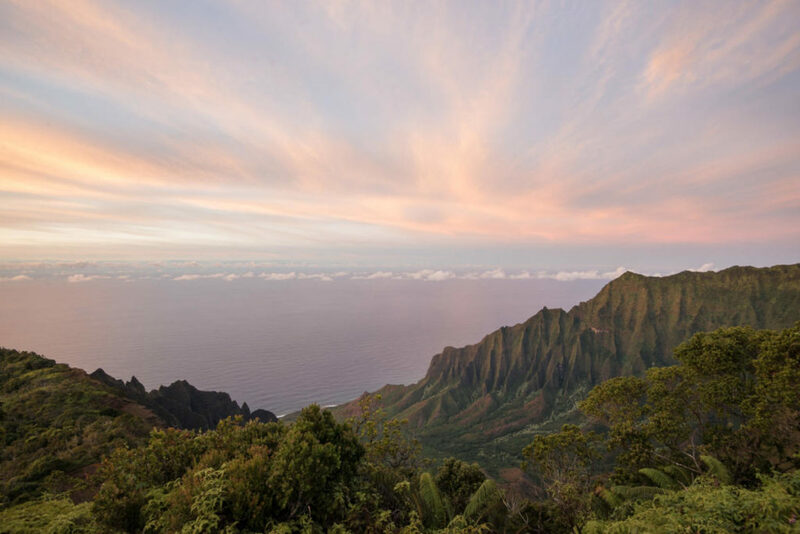 Here we share with you seven spots known for their unsurpassed sunset views. 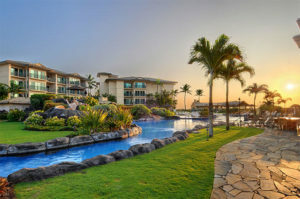 Any of these offer the perfect crowning touch to your tropical vacation. 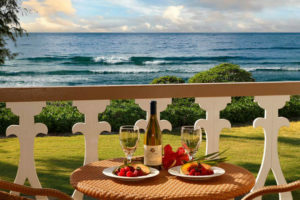 You can enjoy the sunsets from your oceanfront Waipouli Beach Resort rental. 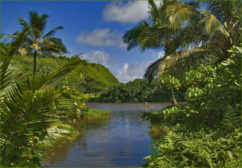 Palm trees are an ideal complement to a sunset or sunrise watching experience. 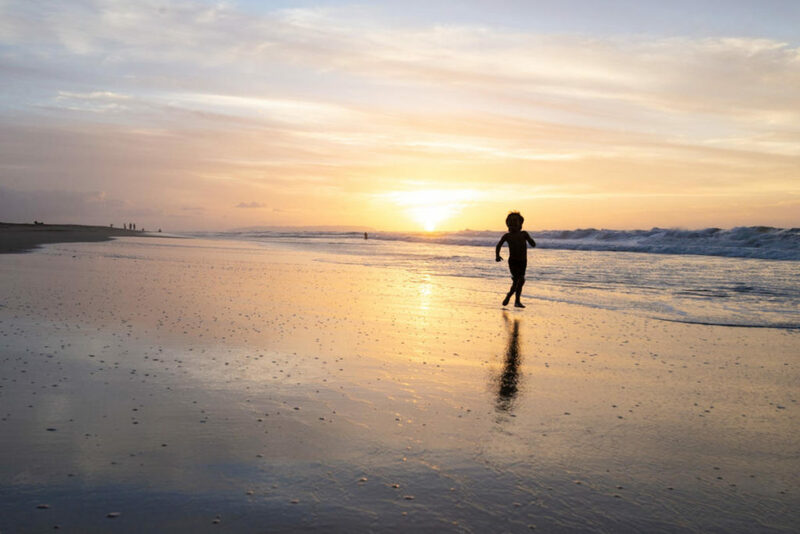 That’s one of the many things that makes this East Shore location a great place for all kinds of events, including beach weddings. 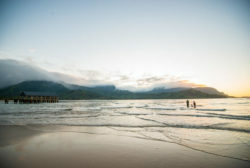 Imagine kissing your beloved along the Kauai coastline as the sun drops below the horizon. There’s no better place to start your life together than in this one-of-a-kind location. 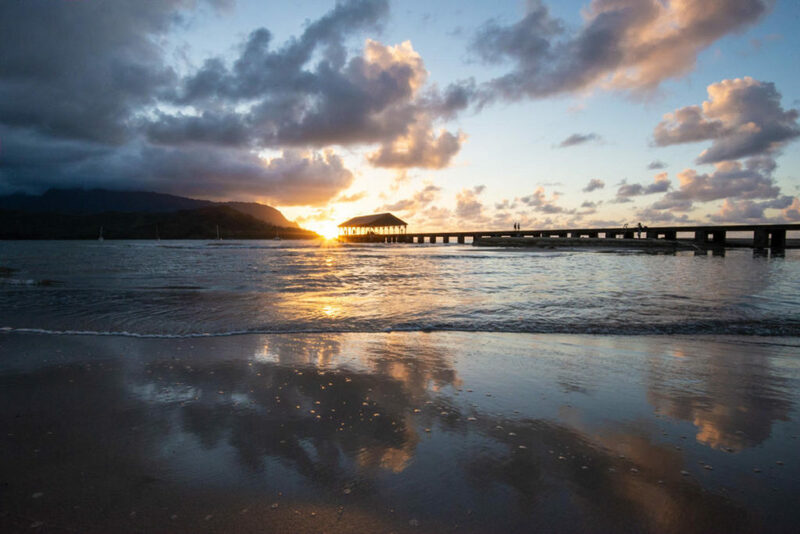 After enjoying one of Kauai’s amazing sunsets, you’ll want a place to curl up in soft sheets, kick off your shoes and enjoy some serious downtime in a luxury Kauai resort. 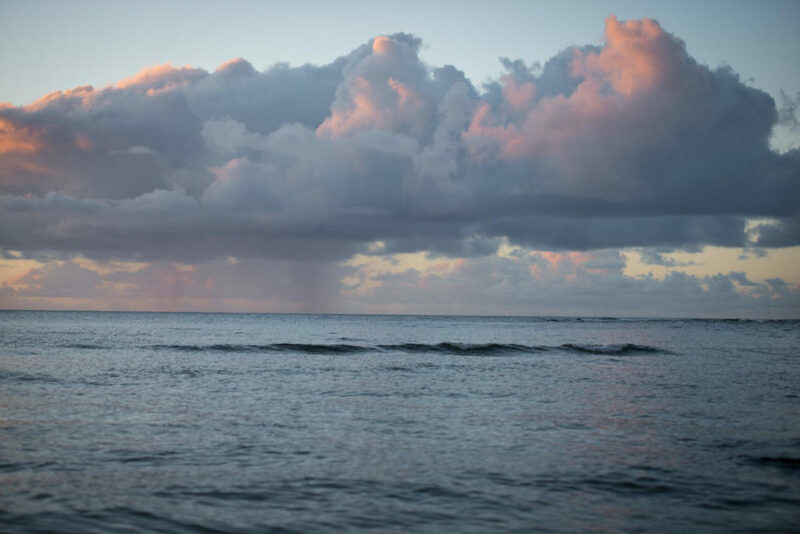 We’ll take care of that part at our wonderful vacation properties. 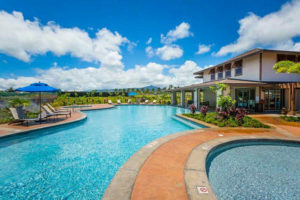 Well-appointed, private, and decadently comfortable, any of these splendid Kauai hotels and condos make an ideal home away from home during your Kauai adventure. Reserve your spot today.